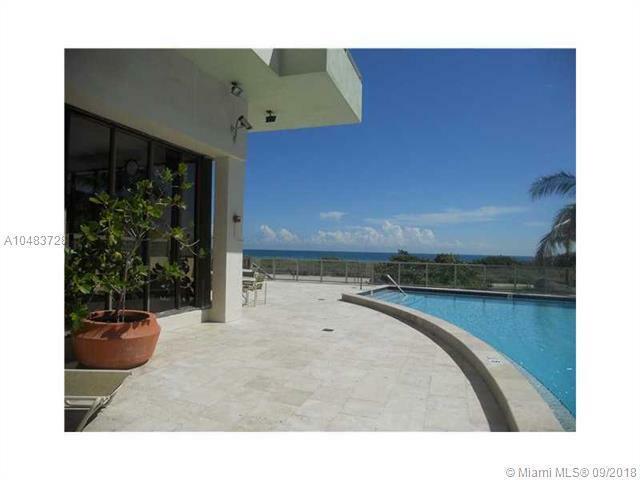 Surfside, Florida is a laidback oceanfront community situated between the City of Miami Beach to the south and the Village of Bal Harbour to the north. With approximately 5,000 residents, Surfside is a peaceful community that boasts quaint neighborhoods, a business and commercial district with over 100 restaurants & shops, pristine white sand beaches and high end resorts and hotels. Residents here are offered a variety of real estate options from affordable to luxury living. Properties are available inland as well as oceanfront. The Town of Surfside has tennis courts, public pools, meeting rooms, and a special veterans recreation center. 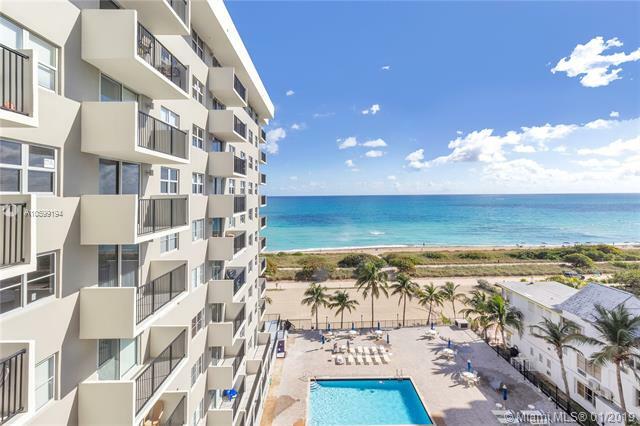 Additionally, Surfside is only minutes from all that the City of Miami has to offer: Theaters, museums, sports arenas and of course the infamous South Beach. 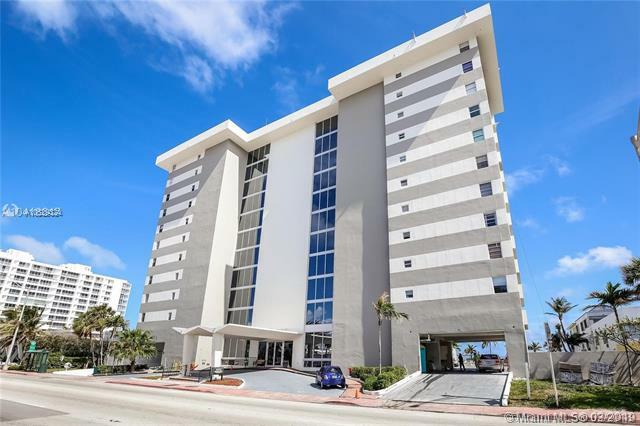 Surfside is an ideal location for renters or buyers looking for a small town feel while still being close to the vibrant and eclectic city of Miami.